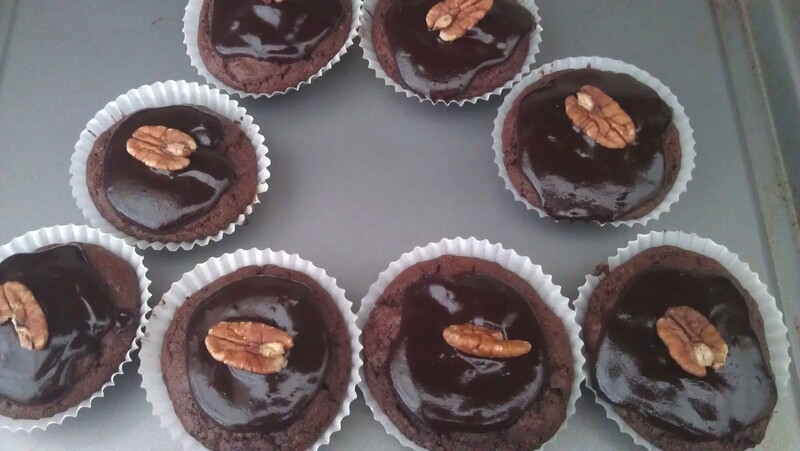 Love creating new delicious but still healthy recipes that are simple and not too expensive. Now I do like a burger and I LOVE chips but I wanted to add my own lil twist and have less unhealthy fat all up in there. 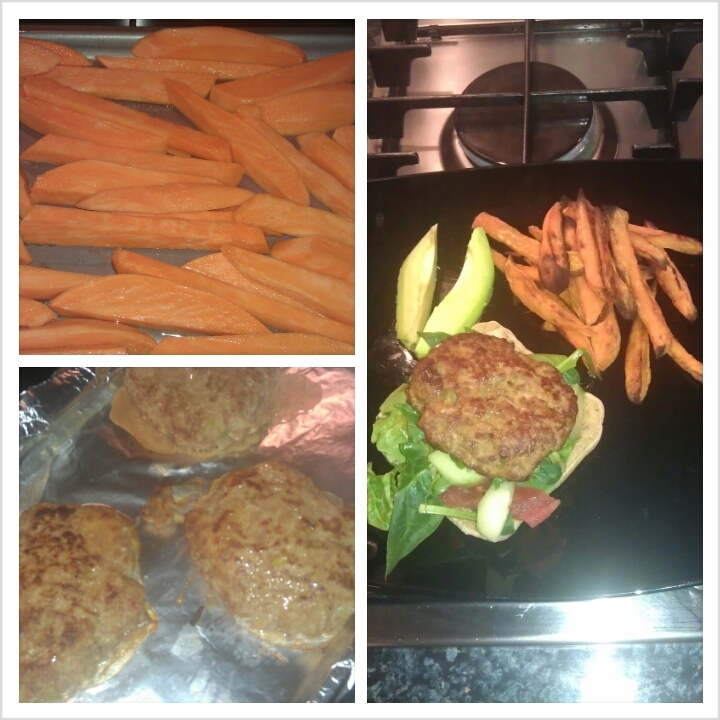 So I decided to use turkey mince to create my burgers and sweet potato to create my chips. Let me just say ummmmm ummmmm DELISH you will never eat a beef burger ever again!!! Who said you can’t eat cake? !